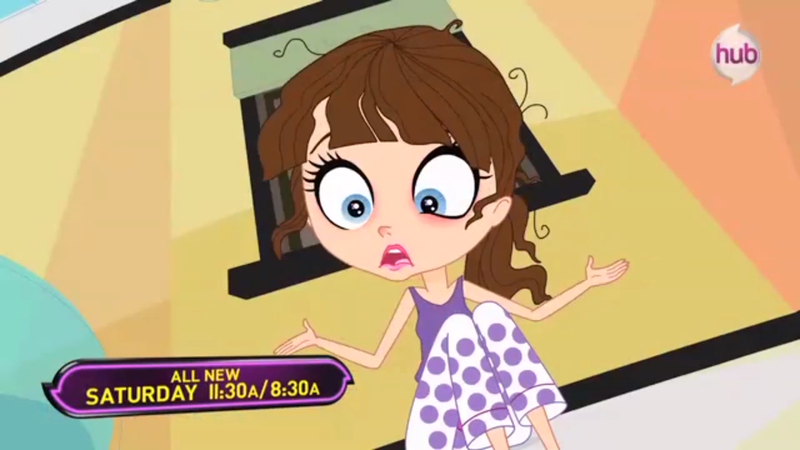 We have a new promo for long-anticipated (by me, at least), "What Did You Say?"! Click it out after the break! Aww yes. Can't wait for this episode, been looking forward to it. LPS TIME ! FUN TIME ! I'd like to see how this unfolds.